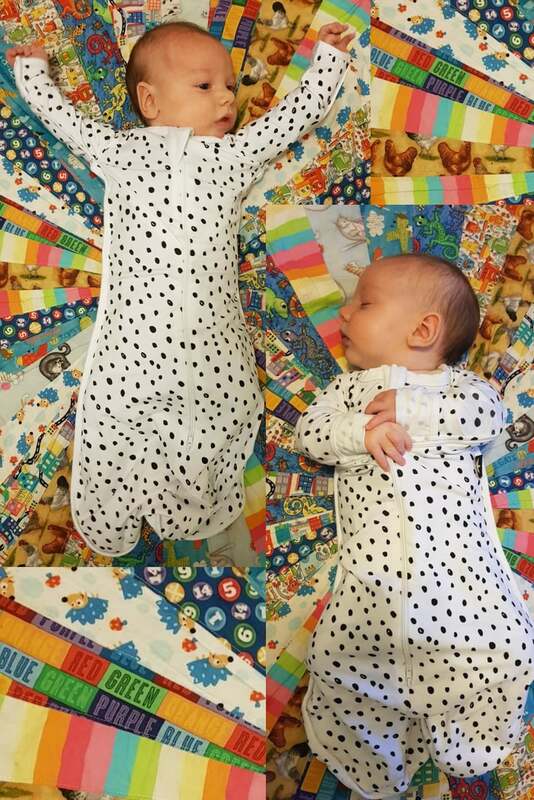 Stylishfinds Review of the Sleepy Bub Swaddle: Both Angus and Reuben were extremely bothered by their hands as small babies when they slept. If their hands weren’t swaddled down either to their chests, or down by their sides then they would wake up instantly. Both from startle reflex, and later by shoving a fist in their mouth (though they wouldn’t take a dummy, go figure!). The problem would be when they randomly fell asleep and were not in a swaddle, by the time I put them in the swaddle or attempted to wrap them to put in the cot they inevitably would have woken up. Thankfully another mother must have had the same issue, and created Sleepy Bub Zip-down swaddles and rompers with their patented zip-down arms! 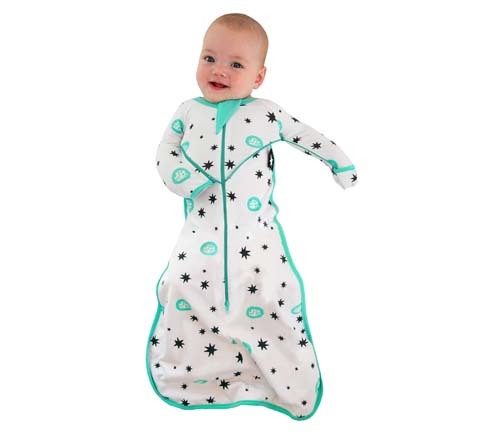 This means Angus can be awake and playing in his romper or swaddle, and when he drifts off I just need to do up the zips, and voila- swaddled with arms safe. Sleepy Bub Baby swaddles can be purchased online at www.sleepybub.com.au. 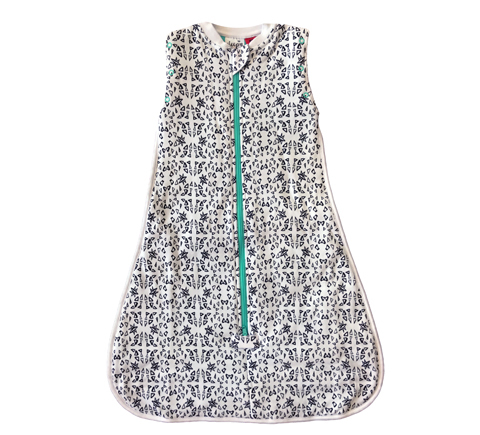 You can read more reviews of the Sleepy Bub swaddle by real mothers at ProductReview.com.au.